Every Chic Spa girl deserves to be pampered Sometimes, and what lil princess can resist a afternoon of pampering with her Best Friends. Relaxing Facials & Manicures will be so much fun and every princess will enjoy a celebration toast when their all done!! 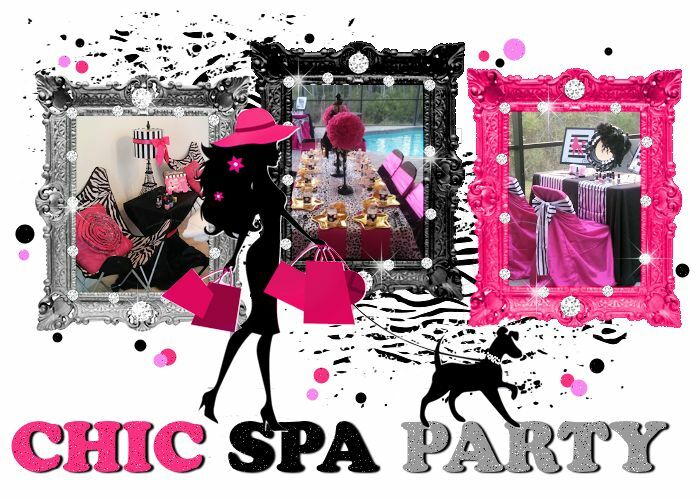 The Chic Spa Party was created for Fabulous moms on a budget.